Rear wiper on my RDX is very slow, today it even stopped mid-cycle pointing straight up on the rear glass. With the wipers off there is resistance when I push it - it’s not loose. If it’s stuck, I can get it re-started by manually nudging it to get it going, but it seems to cycle slowly. 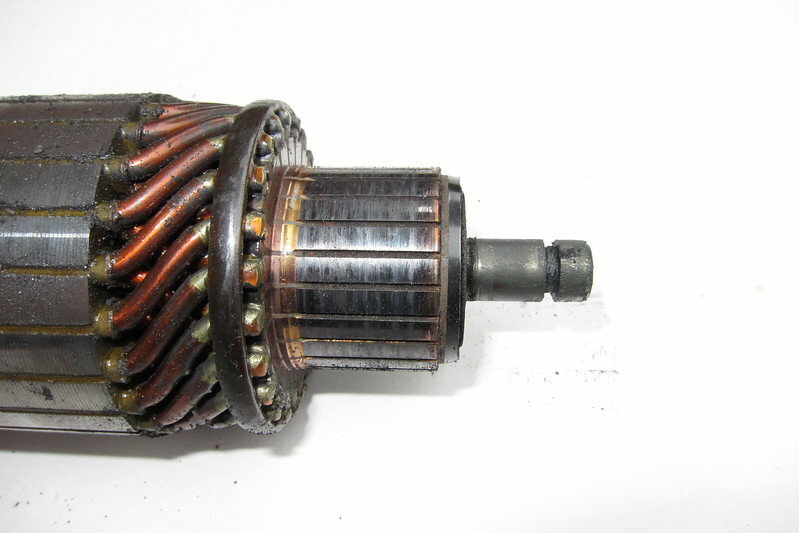 I’m guessing I need a new motor, but I have not found any videos online explaining replacement. Has anyone else done this replacement, or know anything about it? Is it just removing the trim on the rear door, then unbolting a motor and reattaching? Any other diagnostic steps suggested before I buy a new motor? Thanks. Last edited by dave08902; 02-11-2019 at 07:46 AM. Rear wiper on my RDX is very slow, today it even stopped mid-cycle pointing straight up on the rear glass. Maybe the motor armature needs cleaning or the pivot is seizing (usually not the case since it runs in a brass sleeve with a stainless steel shaft). I rebuilt a starter for a friend because it was slow to start and it was not a connection or a battery problem. 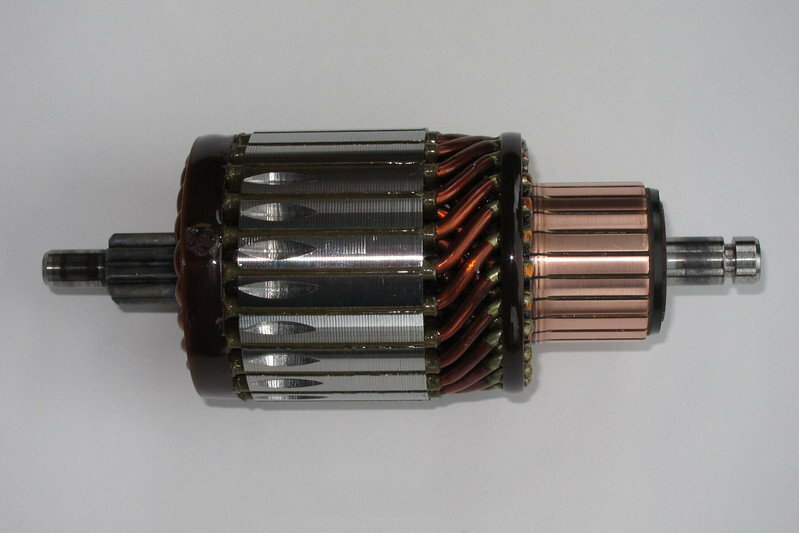 I know it is a starter, but an electric motor is an electric motor. Wiper motors are set in a worm drive mechanism (for torque). Check the brushes, clean it, grease it and you are likely good to go. I have rebuilt these on my beaters when I was young. If you are handy, these can easily be cleaned and rebuilt. Last edited by Tech; 02-11-2019 at 03:33 PM. Perfect, thanks! There are a lot of fasteners in that lower trim panel! I'll get to work and let you know how it turns out, appreciate the detailed help. Just a quick update - I replaced the motor today, it was very straightforward with the instructions provided. Probably took a little more than an hour, and I was working slowly. The hardest part was finding the nut that holds the wiper blade after I dropped it and it rolled away into the snow, but I was even successful at that. I just went ahead and bought a new motor online, I think it was $70 with shipping. The old motor became hard to move, even turned on and manually assisting it, so perhaps something broke inside the drive mechanism. I appreciate the help provided by this forum! The old motor became hard to move, even turned on and manually assisting it, so perhaps something broke inside the drive mechanism. For your info, that is because it is a worm drive. It will always be hard to move the motor if you are helping it with the wiper arm. If you spin the motor, it turns the wiper system easily. At 2:30 in this video, it explains how the worm drive system works. This thread should be nominated for the best thread of Acurazine, if there is such a thing. 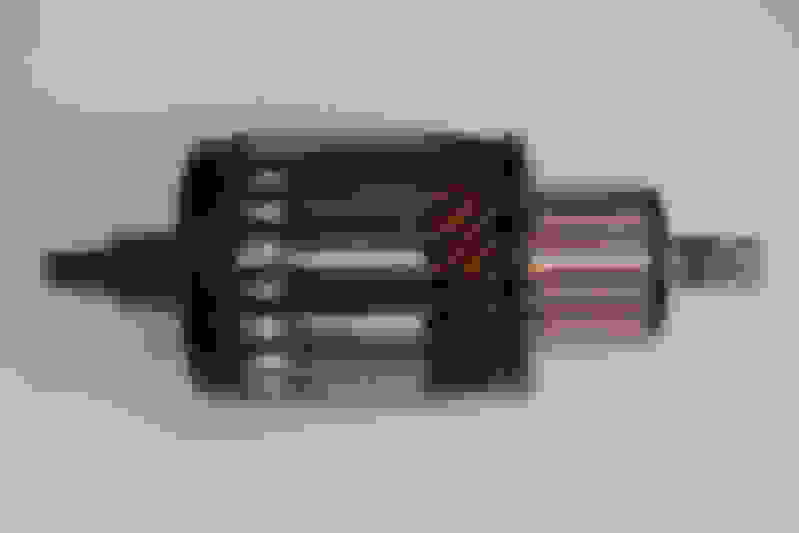 Slow shift from second to third slow-is this a shift solenoid?